Send Zoe on Her First Long-Term Mission! Follow: Send Zoe on Her First Long-Term Mission! . GiveSendGo.com is FREE, we do not charge to use our site. Give now to help Send Zoe on Her First Long-Term Mission! Hello friends, family, past, and future supporters! Two years ago, I was honored to begin working with an organization called Youth With a Mission. YWAM is an organization with a firm belief that young people have the confidence and capability to influence the world with the love of Jesus. As I travelled to Huntington Beach, California and Kona, Hawaii to serve and be served by YWAM, I quickly realized that I began to be drawn to Jesus' call to missions. More particularly, I was drawn to the call for missionaries within the United States! Therefore, I am so excited that I have chosen to continue my work with YWAM for the next year long-term! I will be spending 9 months being trained, travelling, and serving through one of YWAM's domestic teams called Circuit Riders. Circuit Riders travel throughout over 200 destinations across the United States with the mission of inspiring young people to live a passionate, wild, and selfless lifestyle like Jesus! They organize concert gatherings, evangelism outings, and intensive bible teachings for each community they encounter. Therefore, I would be so honored if you would partner with me in my first long-term mission! The $8,000 I am raising will cover my training, living, and travel expenses for the next 9 months of my life! Please prayerfully consider investing in this awesome call from God! What an honorable thing you are doing, you are making your Hinkle family very proud ! So excited for what God has in store for you! Continue to be AMAZING!! 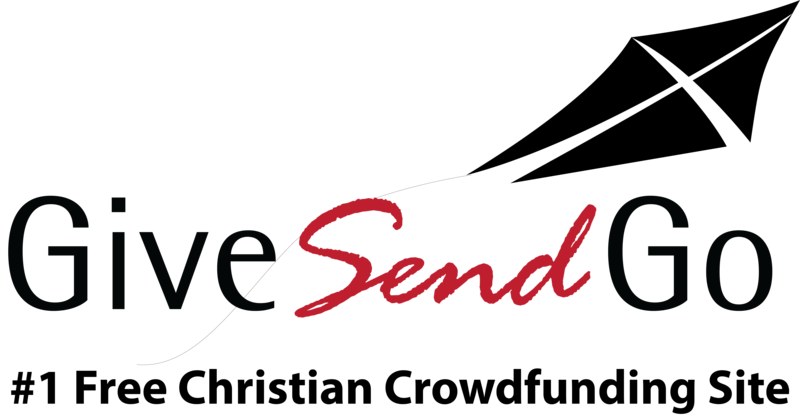 From the GiveSendGo Team! Keep Shining Brightly! Hey Zoe, it's hard to say with words but I'm so proud and excited for you that you are running in the destiny and calling of God for your life. Go get'em! Best of luck! God bless. Good luck Zoe! It’s so encouraging to see a domestic missions trip, because it is just as needed as an international one. You’ll be in my thoughts! !